I’ve been searching high and low for fun things for you to watch, read, and write. Today, I found some awesome things. Over at JibJab they have a very fun video that you can insert your friends faces into. I used this with some friends of mine on twitter as well as others. It’s terribly funny and I hope you enjoy the one that I made featuring the A-team. As well as making your own. It’s absolutely free unless you want to download it. Boo at the Zoo – It’s 10% off if you buy your tickets online. it’s a fun way to mesh science with Halloween fun. American Museum of Natural History 16th Annual Halloween Celebration – It’s only 10$ and it’s on October 31, 2011. It’s very fun for the kids, you get to do all the fun stuff in the museum and everyone loves the dinosaurs. Parents and kids dress up. I’ve gone every single year since 2008, I never miss it. 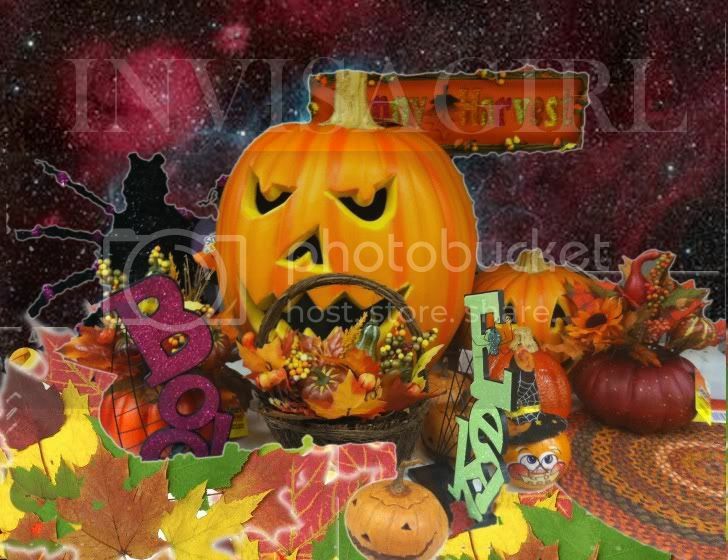 Haunted Pumpkin Garden – Contains pumpkin sculptures and more by artist Michael Natiello. $20 for adults, $18 for seniors and students with ID, $8 for children ages 2-12, free for children under 2. For more NYC Parks Department Recreation check here. 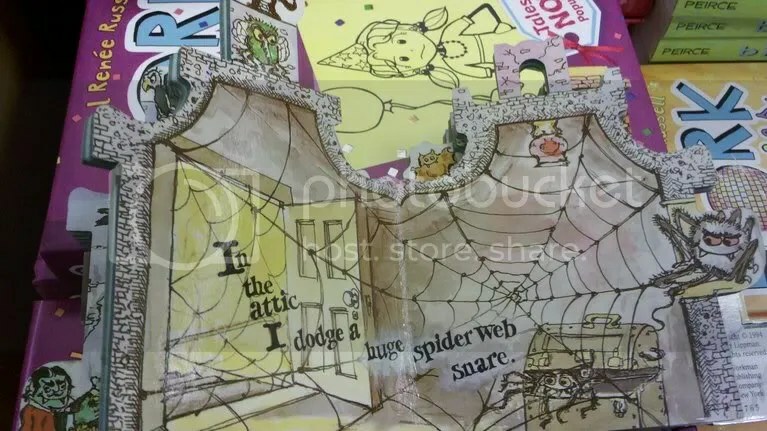 Over at Freebie Princess she has some great deals on Halloween crafts like one Halloween Cookie House. Be sure to check out Groupon.com, I’ve seen many wonderful deals for haunted Houses and maize mazes on Groupon lately. Also check out this link, a buddy of mine is in a contest her last name is Gossett so vote for her crafting pick or any other you like. Your short story will be the main post on the blog on October 31, 2011 with a link back to your blog. And the knowledge of knowing you won a contest for your writing. As well as a letter stating as Such. Remember winning contests is a great entry for your resume as a writer. And I will make myself available to write you letters of recommendation should you win. A nicely formatted letter will accompany your prizes. And speaking of contests the 10K bash is still going on you can enter the contest here. You can enter Once per day for some of the links. Buying a child a book is one of the best alternatives to buying them candy. Books are fun, they increase your reading and writing skills, and they are fun. I love looking at the new holiday themed children’s books not matter what the holiday. So I did some research on what Halloween Books were out there for children and came upon a plethora of choices. These are my favorites. I wasn’t originally going to choose this one but my son ran up to the Barnes and Noble display and grabbed it off the table and wouldn’t put it down. This speaks to either the popularity of SpongeBob or the benefit of it having the shape of a treat basket. The book focuses on Spongebob trying to decide which costume he will pick for trick or treating. This book is amazing. It’s shaped like an old house and each page turns you to a new room in the house. I love this book. Not only does it give you a decent funny story to read through, the book is a work of art and a definite must buy. is sketchy but it is also available on the Barnes and Noble website as well as in store. This is a classic and is available in Board Book format as well as hardcover, mass market paperback, and trade paper. It’s a great book and fun. It also includes 30 reusable stickers. On Amazon it is part of the 4-for-3 promotion that allow you to purchase 4 books for the price of three. and at Barnes and Noble (It’s only 1.78 at BN.com). Funny Faces Halloween Jack – Buy this one, not the Haunted House because it has an annoying witch laugh at the end. Slide and Find Spooky – Slide and Find are always big in my house. Also great for developing fine motor skills for autistic children. Fisher Price Little People Halloween is Here! – I really like the style of the book. That’s Not My Monster (Touchy-Feely Board Books) – Has various textures for little hands a perfect book especially for autistic children.